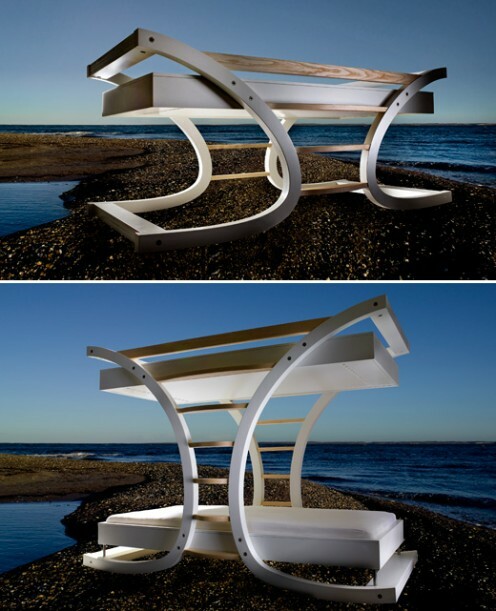 Denmark is famous for its furniture design. 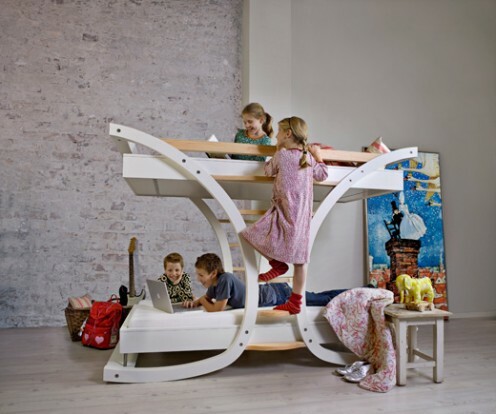 Mimondo is a Danish company, which produces furniture for children and especially – beds. Mimondo`s beds are different and innovative. 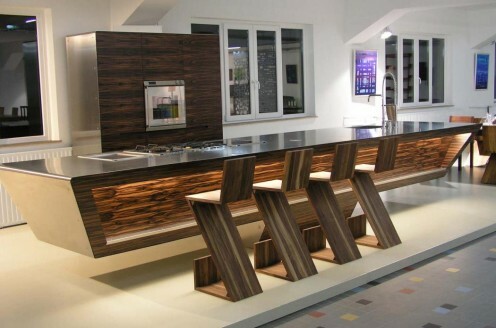 They combine high quality and superior design. 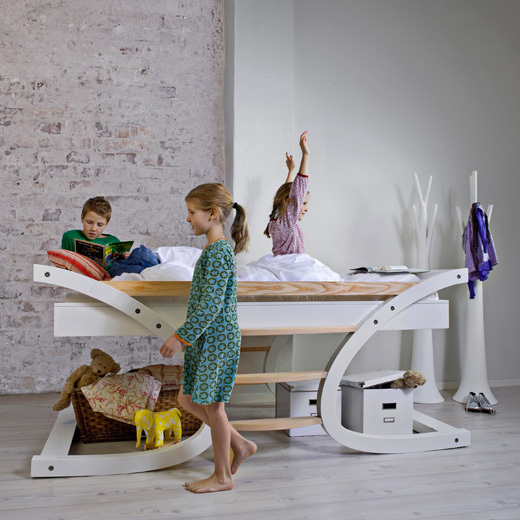 The furniture for kids must be comfortable and functional, the models Wave are exactly like that. Wave 1 is a bed for one kid and Wave 2 is a model for two kids. These beds will make the nursery unusual and the kids will be able to unleash their imagination and fantasy. For the production of beds are used high-quality and environmentally friendly materials. 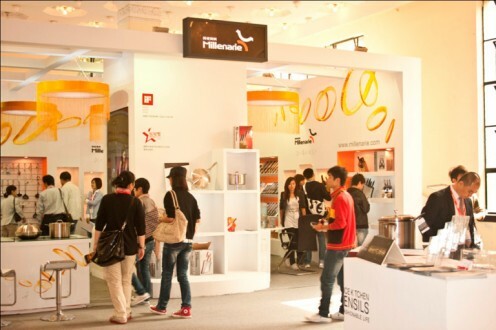 More information can be found on the manufacturer’s site.